In an attempt to improve the environment, cut carbon and greenhouse gas emissions, and reduce American dependence on foreign energy, the United States has established tax incentives and Renewable Fuel Standards, which mandate the use of biofuels, to support the creation and use of biofuels for transportation. Though few sectors enjoy the benefits of both federal subsidies and federal mandates, it’s far from clear that the government’s support of renewable fuels has lived up to its promise. Carbon emissions have dropped to their lowest level in two decades, and the United States has become vastly more energy independent—but that’s not because of the success of renewable fuels. Rather, as the Institute for Energy Research points out, these gains result from new technology that has allowed us to access domestic energy reserves, including natural gas, which produces lower emissions than other traditional energy sources. 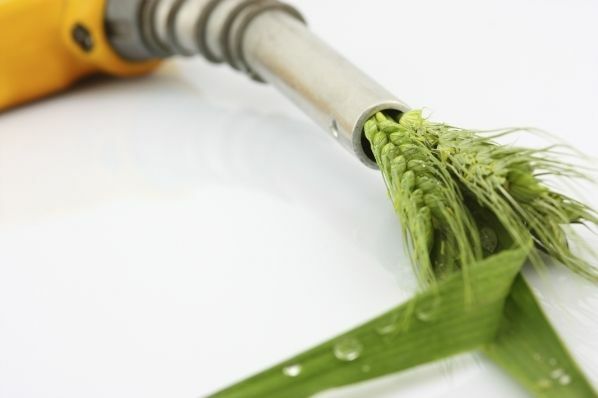 Meanwhile, concerns have increased about the unintended consequences of biofuels. In addition to the costs of subsidies for taxpayers, increased use of ethanol has driven up gas prices as well as food prices, both in the United States and around the globe. And scientists are increasingly concluding that the widespread use of biofuels may actually have a net negative impact on the environment. Instead of pushing forward with unrealistic fuel standards, Congress should roll back these counterproductive mandates and subsidies, encouraging the marketplace to find better solutions to meet America’s energy needs.